Being a massive stationery nerd, it stands to reason that my Friday favourite had to be pretty notebooks and cards one week, and this is it – this week’s Friday favourite is most definitely Papier. Having browsed but not bought for a while, I finally made my first Papier order recently (save the dates for my upcoming wedding) and quickly followed it up with another one (a card for a friend). I found the speed of delivery super impressive, especially because they were bespoke items, and the quality was really impressive for the reasonable prices they charge. I’m definitely a big, big fan. Next on my list is one of the many amazing personalised notebooks (seriously, check them out – they’d make a great present for yourself or somebody else!) and pretty much anything else I can find an excuse to buy (like I need a reason)! This week my Friday favourite is yet again food related, and goes to a newly discovered lunch spot. 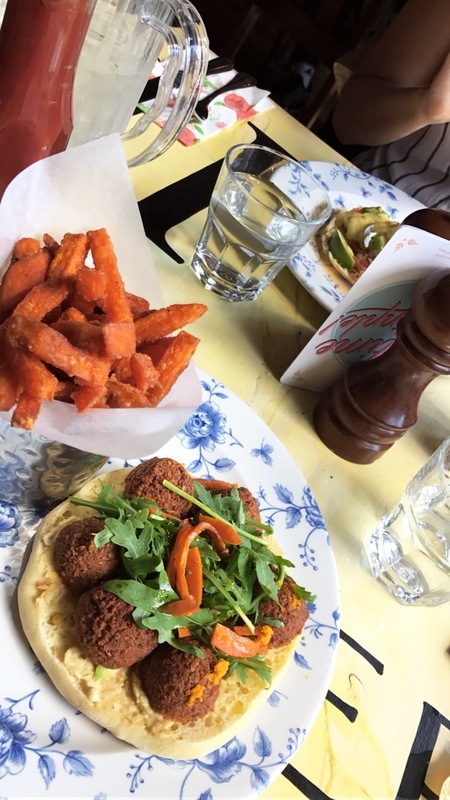 Last weekend I met my friend Jemima for lunch at Cosy Club, and was really pleasantly surprised by how much I loved the vibe and the menu. There were plenty of vegan options available for me and I went for the falafel, hummus and avocado sandwich with carrot tapenade – amazing! As well as sandwiches and mains, Cosy Club serves tapas and a great brunch offering, including the avocado brunch that my friend opted for, which also looked delicious. Prices are really reasonable, with most meals around the £7 – £10 mark, and three tapas for £11.95. Cosy Club is situated in the newly revamped Corn Exchange, where a host of other restaurants I didn’t know about seem to have popped up – stay tuned to future Friday Favourites posts where I’ll no doubt be including some of these when I’ve paid them a visit! This week I’m loving season five of Orange is the New Black. Following the pretty dark ending of season four (no spoilers! ), the whole of season five is set over just three days, with the inmates rioting in retaliation to the tragic accident that ended the series. The girls ruling Litchfield is always going to result in utter carnage, with half the prison wreaking havoc in the hallway, holding C.Os hostage, whilst the others leverage their power over prison staff to get justice for the recent tragedy. The difference in the girls’ motives for the riot makes for seriously entertaining watching that has had me both belly laughing and a little emosh at times! 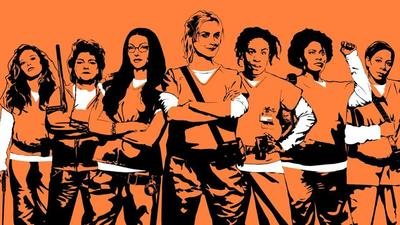 OITNB is a great, easy watch and if you’re not into it already I’d definitely say give it a go!